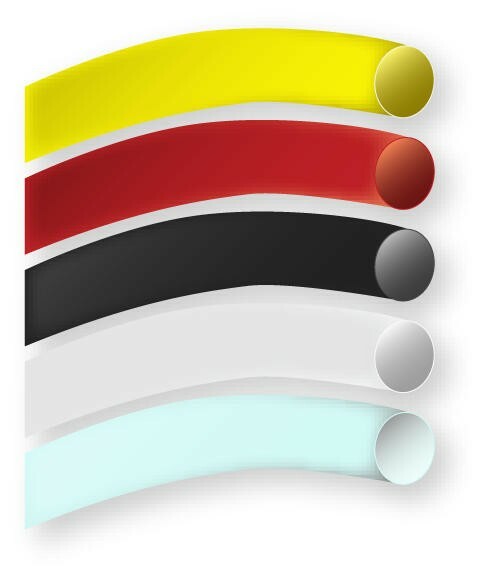 FEP 1.6:1 Heat Shrink Sleeving is supplied in "natural" non-pigmented state unless otherwise specified. Complies with AMS-DTL-23053/11 Class 2. FEP Heat Shrinkable Tubing 1.6:1. 4' and coils. It's always a pleasure to deal with IWC. IWC is a top notch supplier.